Suggested Uses: Cosmetics, Toiletries, Soaps, Massage Oils & Balms, Hair Care And Sun Care Preparations. This natural butter is expeller-pressed from the fruit (nut) of the jojoba plant. 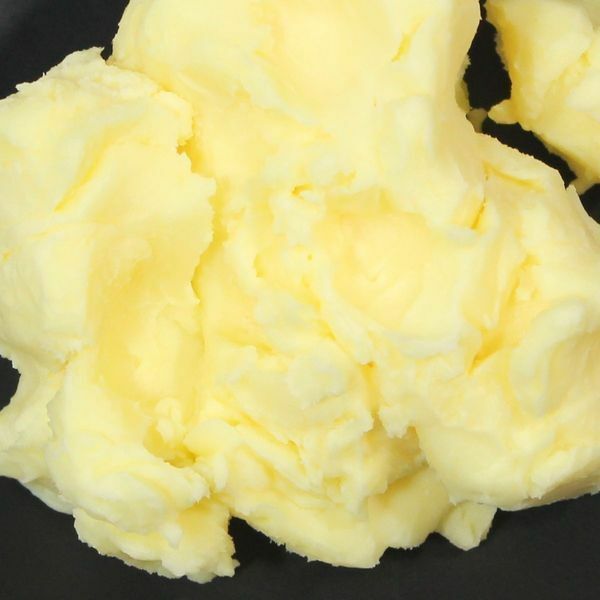 This odorless butter makes it an ideal base for hair conditioners and suntan lotions. Jojoba Butter contains protein, minerals, natural tocopherol, high content of eicosenoic acid, and long chain monounsaturated fatty acids, as well as a waxy substance similar to collagen. Hypo-allergenic and pure, Jojoba Butter is perfect for any skin type. Jojoba Butter (Oil) comes from a shrub that grows well in the arid and semi-dry regions of southern California, Arizona, and northwest Mexico. The Jojoba plant grows up to 10 feet high and begins bearing seeds once it reaches its fifth year of maturity. Really love the jojoba butter! Its so smooth, buttery, & moisturizing!